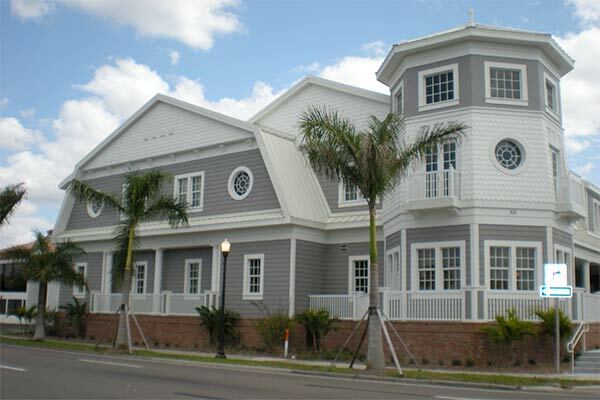 The Tippen Law Firm in Punta Gorda is an Estate Planning, Elder Law, Probate & Business Law Firm focused on helping people plan for times of growth, building safety nets for difficult times and providing assistance during current legal issues. We help people and their families protect their children, their parents, their businesses and their dreams. If you have legal questions, need counsel for legal planning or require assistance with an issue, please give us a call or send us an email!